Bike Spokes and Shoe Boxes – Topps News and Notes. 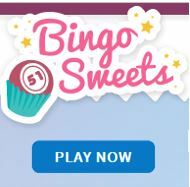 Home » Card Collecting » Bike Spokes and Shoe Boxes – Topps News and Notes. 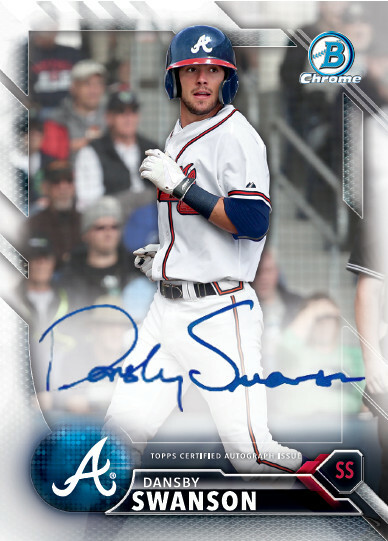 When the trade was announced, the Bowman team scrambled to get Swanson into an Atlanta Braves uniform for 2016 Bowman Baseball, which comes out next April. Now, 2016 Bowman Baseball will include a base and an autographed card of Swanson in an Atlanta Braves. While Swanson’s first Bowman card pictured him in a Diamondbacks uniform, his first card of him in an Atlanta Braves uniform will be coming soon. Henry Owens has sat atop of the Boston Red Sox best prospects list for a couple of years, and is now making a run at the Red Sox rotation in 2016. As Owens makes a name for himself in Major League Baseball, there will be only one place to get his autographed memorabilia – Topps Authentics™. The Topps Company is proud to announce that Henry Owens has signed an exclusive autograph memorabilia deal, bringing Owens’ unique items to the Topps Authentics store, which is available at Topps.com. As part of the deal, Topps will sell items such as signed jerseys, baseballs and exclusive Topps oversized cards that will appeal to baseball fans and sports collectors. Owens joins a young group of exclusive Topps Authentics signers, including 2015 American League Rookie of the Year and Houston Astros shortstop Carlos Correa, and New York Yankees pitcher Luis Severino, with more big names to be revealed in the coming weeks.